By the end of the year, the blue parking enforcement signs once prevalent in downtown Bremerton will be a thing of the past. A judge ruled they violate state law and the city claims it was already beginning to replace them. 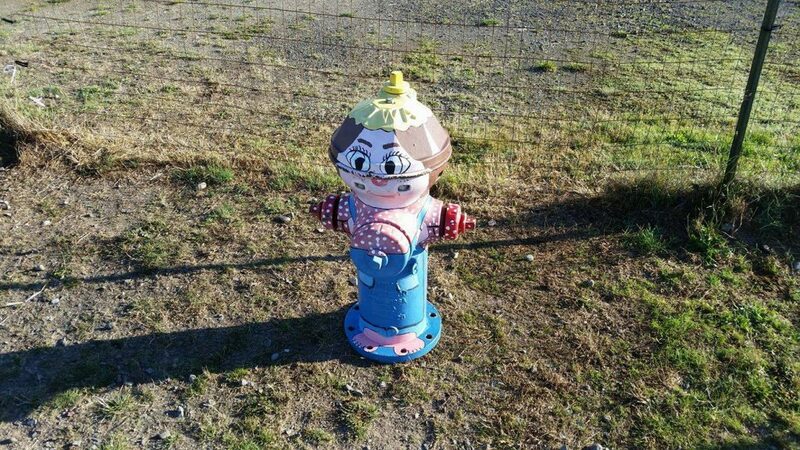 The whole project will cost the city up to $8,000 to remedy, the public works department says. 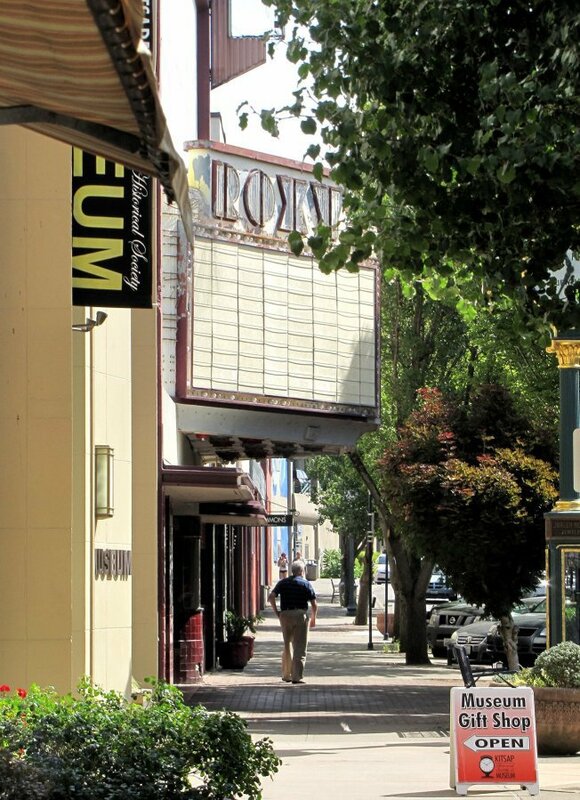 Here at the Kitsap Sun, we received a lot of feedback with a simple question: if the Poulsbo man who generated the lawsuit had demanded the city use federally allowed white signs with red lettering, what’s the city doing erecting all that green lettering? For that answer, we turn to the Manual on Uniform Traffic Devices (MUTCD), devised by the U.S. Department of Transportation. The manual, adopted by Washington state, is what the Kitsap judge relied on in making his decision Bremerton’s signs are unlawful. sign, sign, everywhere a sign. 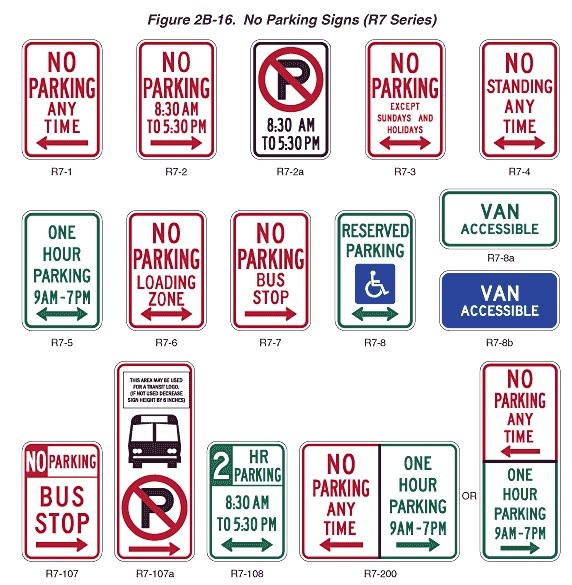 So, now that the city is following the MUTCD on parking signs, that’s the end of the case, right? Not quite. Kitsap County Superior Court Judge Kevin D. Hull has not ruled on a remedy for what happens now. 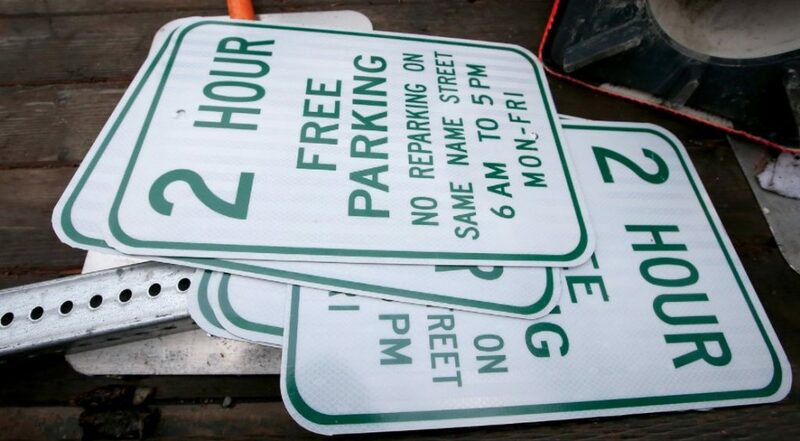 But since the city has already chosen to replace the signs, the only other big question is whether the thousands of people who got parking tickets since 2012 could recoup their fines. Hull has asked both lawyers for the plaintiff and the city to “provide further briefing.” The next hearing in the case is Dec. 9. How long will the construction cones linger? Riddell’s new paving. Photo by Larry Steagall. Road construction typically declines as summer ends and the rains of fall return. But around Bremerton, have you noticed the construction cones are lingering? Here’s a roundup of road construction projects, and when you can expect things will wrap up. Riddell Road: A joint venture between the city and Kitsap County got this road, on the northern edge of Bremerton, repaved. 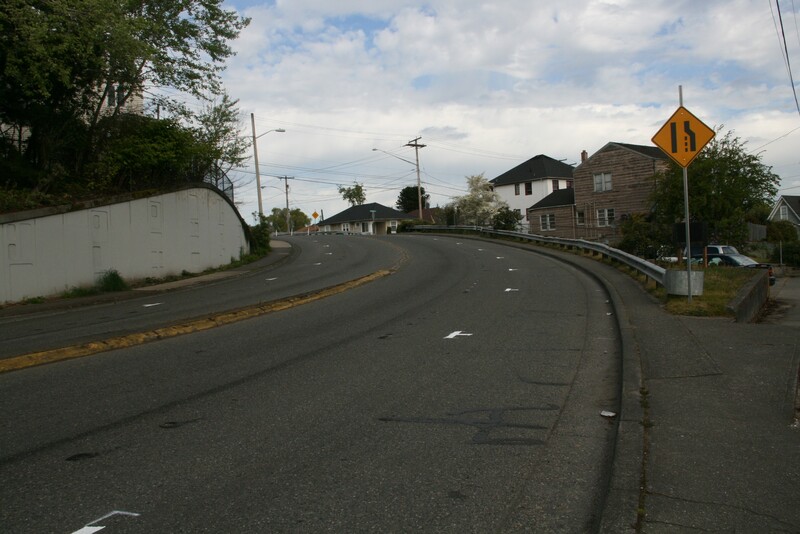 Work was completed this week (pictured) though Bremerton crews still have to add markings to the roadway itself. The city paid $60,000 to the county to complete the effort, which came from the Transportation Benefit District. 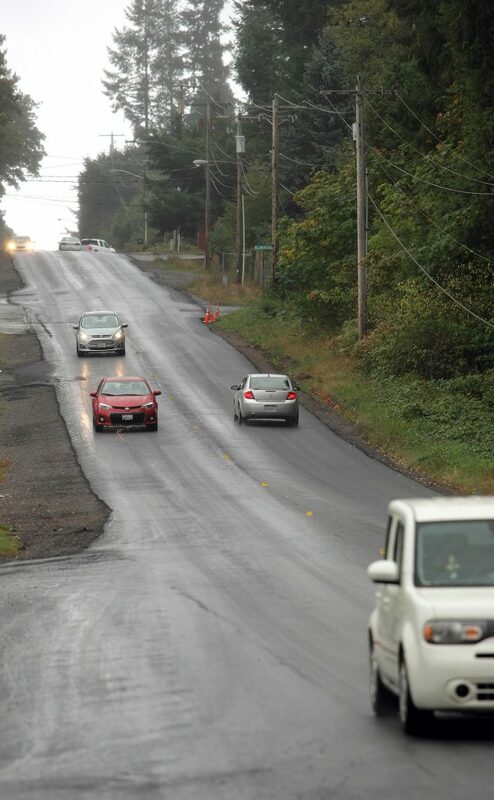 Austin Drive: The city received about $700,000 in federal funding to repave the entirety of the roadway, between Kitsap Way and Erland’s Point Road. An agreement was reached with the Navy to also repave a portion of Higbee Road, which goes to the Naval Hospital. Plus, in a nod to pedestrians crossing the road inside NAD Park, a “tabletop” intersection will be added that slows cars. Work will begin Monday and last about two weeks. Kitsap Lake Junction island: This sounds more exotic than it really is, but if you’ve ever tried to cross runway sized Kitsap Way near Harlow Drive, it can feel like a real-life game of Frogger. No more. A pedestrian “refuge” island means you can go halfway across and stop and a crosswalk will guide the way. The concrete work here is nearly complete but there’s one more component that remains: a “rapid flashing beacon” that will light up to alert motorists that pedestrians are crossing. 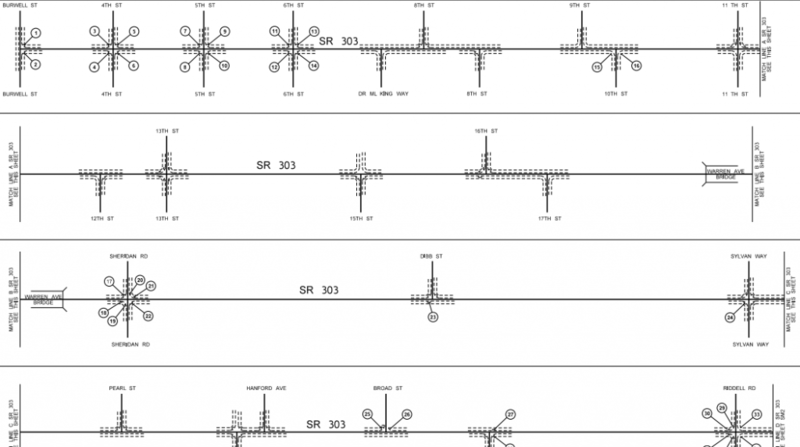 The poles and electronics won’t be installed until late December, City Engineer Tom Knuckey said. But in the meantime, most of the construction cones should go away. 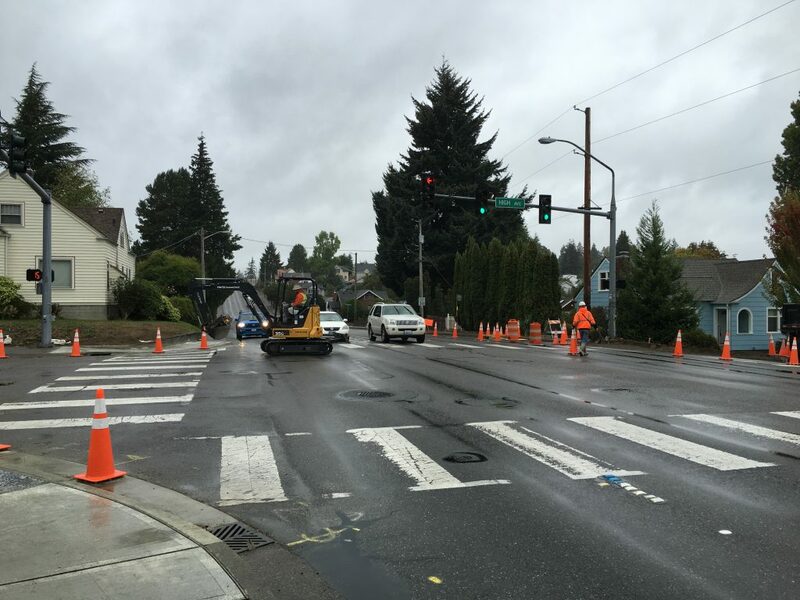 The project, part of five total intersections being improved in Bremerton, is being paid for by $692,000 in federal funds. Here’s what’s happening at the other four intersections those federal dollars are enhancing. In each case, construction cones should go away by early October but expect crews to return to erect poles and the electronic aspects at the end of 2016. 6th Street and High Avenue: The intersection is getting a “HAWK” signal that will allow pedestrians to stop traffic to stop Sixth at the push of a button. 1st Street and Charleston Boulevard: The crossing is getting a rapid flashing beacon like the one on Kitsap Way at Harlow Drive. 11th Street and High Avenue: Aside from the new concrete curbs, the intersection will get “countdown clocks” that inform pedestrians how long they have to cross. Kitsap Way at 11th Street: The new concrete curbs are in, and the intersection will get “countdown clocks” that inform pedestrians how long they have to cross. Tracyton Guardrail: City officials cannot seem to get a bid — at least yet — from a construction company to construct a $100,000 guardrail along Tracyton Beach Road. They’ve vowed to keep trying, and that construction would happen in the fall. “We just need to get it done,” Knuckey said. A young woman was killed there early this year. Also: if you’re wondering about projects in wider Kitsap County, Sun Reporter Ed Friedrich has you covered here. Last but not least, Lebo: One more quick note about Lebo Boulevard, which will be reconstructed with wide sidewalks, lighting and bike lanes in 2017. A community meeting will be held at 6 p.m.Oct. 11 at the Sheridan Community Center, 280 Lebo Boulevard. A $6 million state grant is funding the work. It may be the most expensive lid you’ve ever heard of. Concerns over cracks in the plastic cover of an 11 million gallon water reservoir spurred city public works officials to recommend replacing it with an aluminum or steel one. It’s worth noting that this is a very big lid. Reservoir 4, as it is known, spans 1.25 acres. Only the nearby Union River reservoir, a billion gallons above the Casad Dam, holds more water in the city. 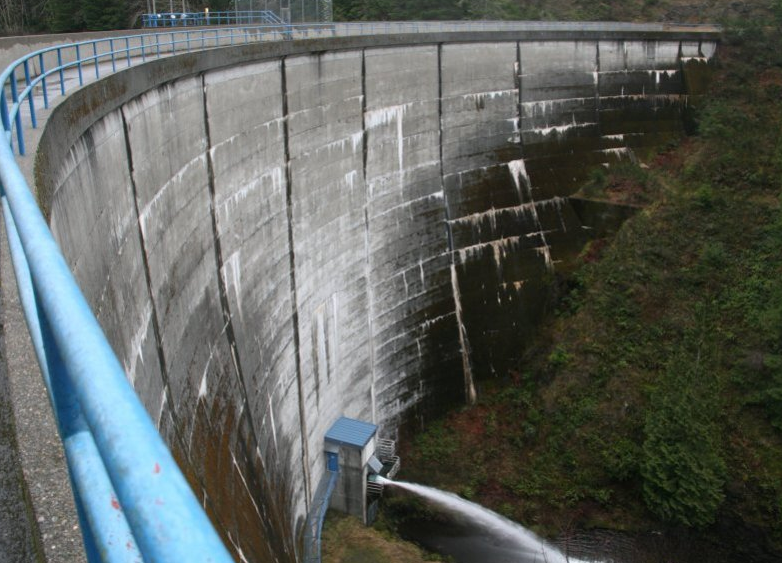 The past two lids on reservoir 4, both plastic ones, have “failed,” according to Bremerton civil engineer Bill Davis. The first cover, installed in 1981, had to be replaced in 2002. The second cover has been degrading for some time, Davis said. 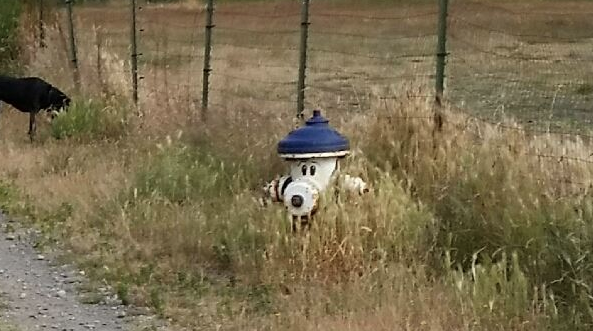 The city made the decision to forgo another “soft” cover that could cost around $500,000 and instead get a “hard” cover that should last 50 years, albeit at a higher price. It may be an expensive fix, but this is drinking water we’re talking about. Exposure to the elements could lead to bacteria growth inside the reservoir, he said. Because the new cover will likely be made of aluminum, it will require columns to support the structure. The end result is a permanent fix and is good for the utility and its users, Davis said. “Our water supply will be more secure and it will improve water quality,” he said. 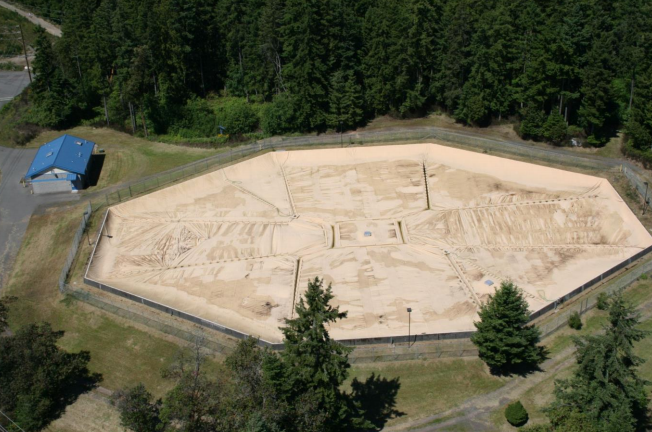 The Bremerton City Council approved a contract to design the project at its Nov. 4 meeting. Construction is slated to begin in June and wrap up in February 2017. The reservoir will have to be fully drained for the work. How will the city forgo an 11 million gallon reservoir in a city which consumes around six millions every day? They’re still working on that, Davis said, but they’ve done it before on a previous project. It will likely involve using other water sources the city has, including its many wells. The current work will be funded by the city’s ratepayers. A low-interest loan — one percent if the project is completed within two years — provided by the state’s Department of Health will spread out the cost. UPDATE: Will it be recycled? Pat Watson had asked me whether the old lid could be recycled. So I asked Davis if the city was considering it. He said the city reached out to Waste Management and found that the polypropylene material could be recycled there. The contractor awarded to do the project will have the choice as to whether to recycle it, but Davis said the city would “encourage” the idea in its contract. As the project is designed, Davis said they’ll find out what other agencies have been doing with old polypropylene lids. A “hard” cover lid on a reservoir in Laguna, California. “Salmon Woman” by Amy Burnett. Copyrighted image. Traffic cabinets — those metal boxes that house the brains of an intersection signal — aren’t typically known for their style. But in Bremerton, they’re about to get some flash. The city’s arts commission has selected the first two murals that will grace one traffic cabinet at 11th Street and High Avenue and another at Sixth Street and Washington Avenue. The cabinets, prone to graffiti and grit, will be beautified under a plan proposed by Mayor Patty Lent. The first, seen above, is “Salmon Woman” by longtime Bremerton resident, proprietor and artist Amy Burnett. It will cover the cabinet at 6th and Washington. Both artists were honored at Wednesday night’s City Council meeting. “If we want children to grow up and be involved in our cities, you have to have places worth caring for,” Fisher said of his piece. The arts commission, which selected the art, was resurrected earlier this year by the mayor after a nearly four year hiatus due to lack of funding. If you had a desire to design your own, fear not — there’s close to 40 traffic cabinets around the city. The commission welcomes submissions. Though their funding is limited the mayor hopes to continue the program and place designs over many cabinets in Bremerton. Cost per cabinet is about $1,800. “Pulchraphila — Beautiful Places” by Joshua Fisher. Copyrighted image. Lower Wheaton Way, what are you sinking about? 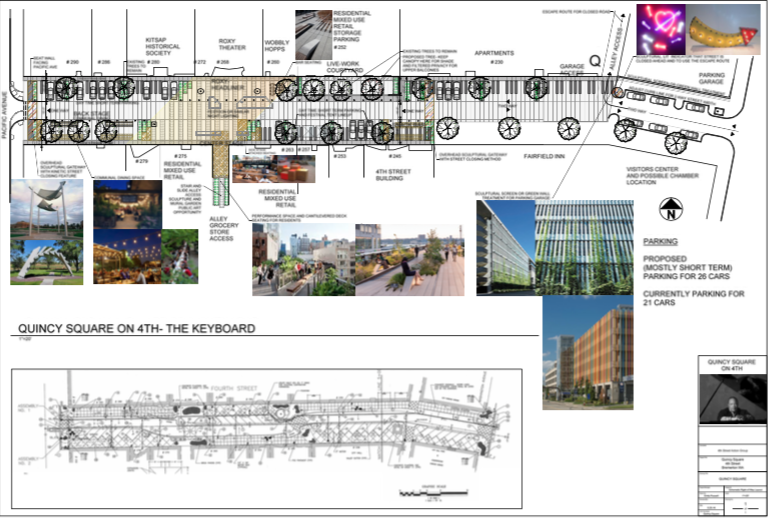 Think you’ve heard the last of the Lower Wheaton Way project? On Saturday night, a mysterious void opened up on the newly paved street, near its intersection with Winfield Avenue. City public works crews have since been able to patch the sinkhole, but have not been able to explain why it happened. City engineer Tom Knuckey told me that crews sent video cameras into sewer and stormwater lines under the street before the project started and after the sinkhole emerged. While a storm drain was replaced about 10 feet from the sinkhole early on in the project, no other problems showed up with the utilities there, he said. 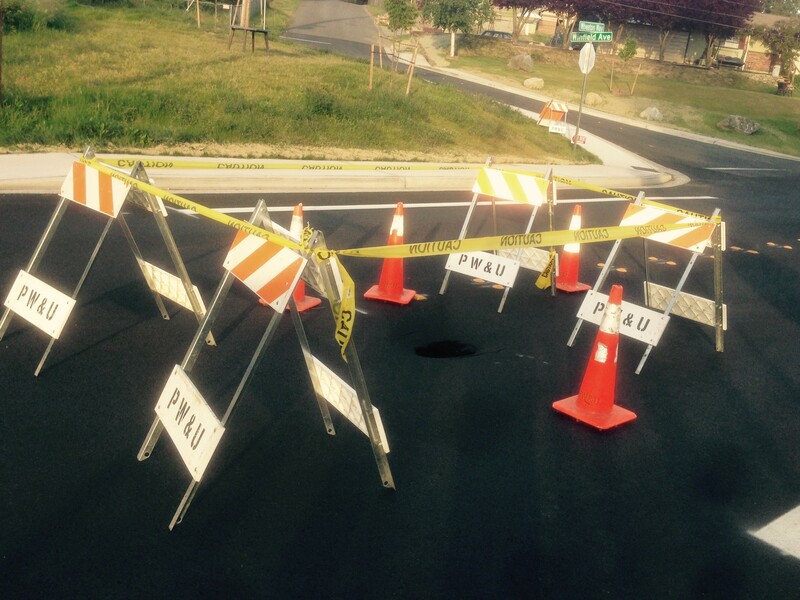 “We had no indication there were voids below the pavement, and the contractor had no way of knowing,” Knuckey told me. That means the city will have to pay and patch up the work on a brand new street. Knuckey’s best guess is that, given the road’s age — it began as a state highway circa 1930 — there’s many layers of pavement underneath and more of the stuff was just laid over the top in the current $3.4 million project. Plus, the compacting of the new pavement, which uses those massive road rollers, may have knocked something loose. “It puts a lot of energy into the ground,” Knuckey said. Sometimes such holes appear when an old, rotting stump deteriorates in the ground, creating a void. Knuckey can only speculate, but that’s a possibility. In the next few weeks, crews will tear up the temporary patch and dig down in an effort to find the cause. If they cannot, they’ll fill it up with road and pave it over. Perhaps this just isn’t that big of a deal to begin with, and we should be happy just to have a rare new street in Bremerton. One of my editors, who happens to live on the west side of town, was nonplussed. Don’t be distracted by the mountains. There’s new street parking below them. Next time you’re in a jam to find some parking in downtown Bremerton, consider some new parallel parking spaces near the Manette Bridge. 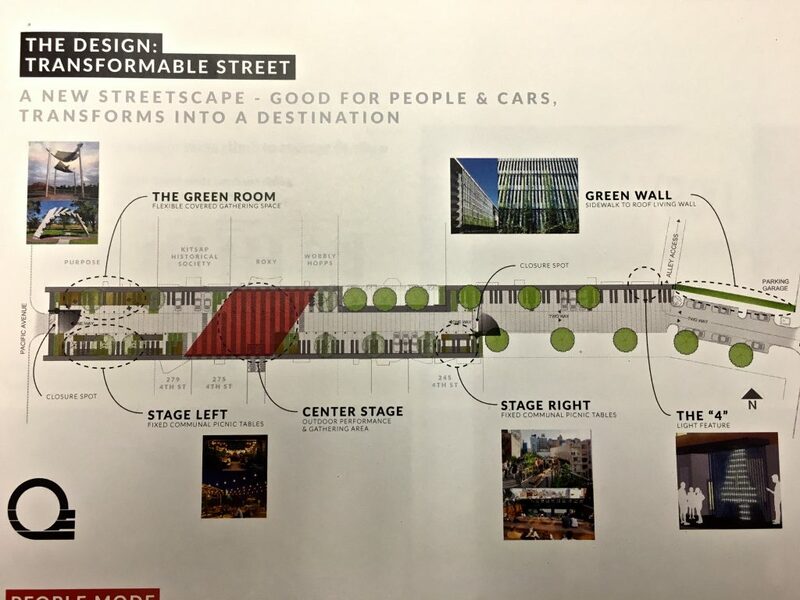 Yes, it will be a bit of a walk to Washington Avenue but there’s plenty of them — around 40 spaces — that have been created with the downsizing of the roadway. The placement of parking spots on Washington, as it curves around and becomes 11th Street, is an early part of the Washington Avenue project that will reduce the street from four lanes to two in an effort to add bike lanes and wider sidewalks to the area between the Manette Bridge and Fifth Street. But city officials realized that should the four lanes become two on Washington, the road north of the bridge, as it turns 90 degrees west and becomes 11th street, has no need to be four lanes anymore, either. Plus, there’s some residents impacted by the project that may not even be able to make it to their driveways for awhile. Chal Martin, the city’s public works director, told me the new spots are permanent, and will last long after the Washington Avenue project is done. In the meantime, signs advertising the spaces to be two hour parking will be put in. Hopefully, though, the parking enforcers will respect those residents who can’t make it to their driveways due to the project. Somebody pinch me. 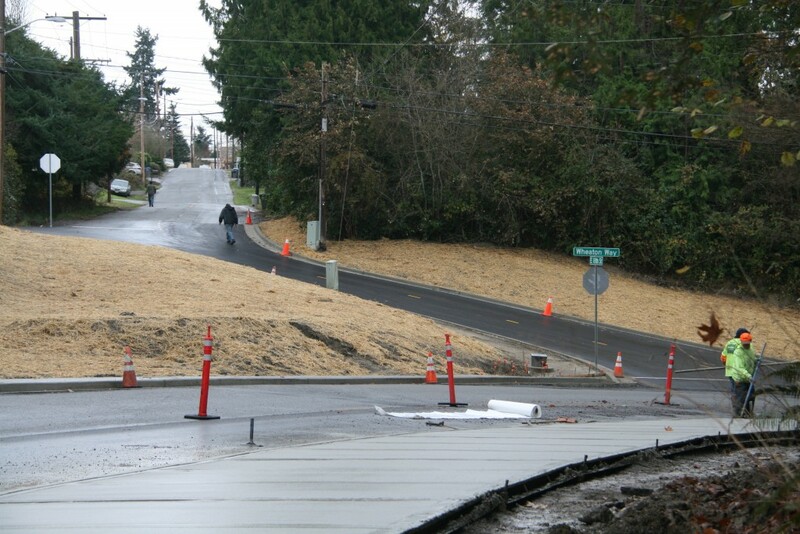 Months overdue, the Lower Wheaton Way project is nearing completion. 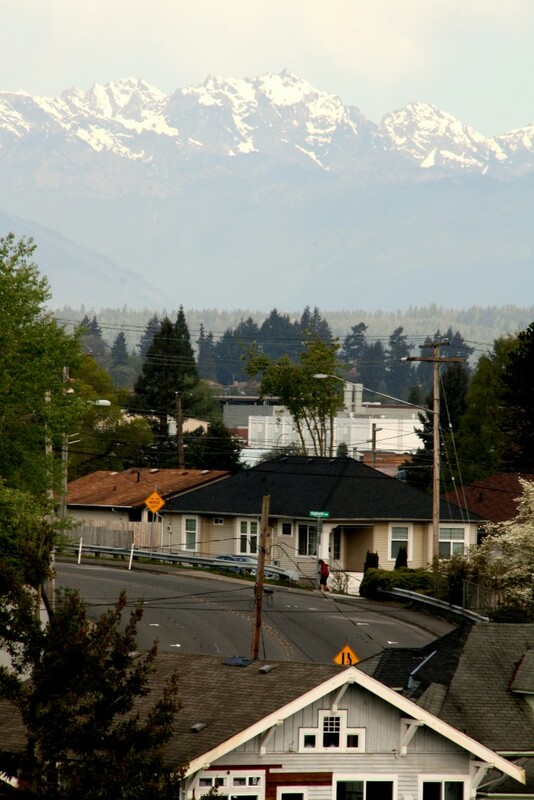 The $3.4 million overhaul of the road, between Lebo Boulevard and the Manette Bridge, is set for its final push April 11, when crews will do the final paving of the stretch. It’s been a long time coming. The project, which began in spring 2014, was slated to be completed at the end of 2014. But it will soon be done, assuming the weather cooperates. The city plans to close down the entire stretch the whole day. I repeat: you do not want to try to drive anywhere near Lower Wheaton Way on April 11. But of course, Mother Nature will play a role. If all goes well, the week before paving — April 6-10 — will be used for prep work. That means asphalt grinding and “prelevel-paving” to get the road ready for the big closure. So expect delays then too. Already, you’ve undoubtedly noticed the tall, green street lights have been illuminated at night time, as well as many residents taking advantage of the new sidewalks on both sides of the stretch. 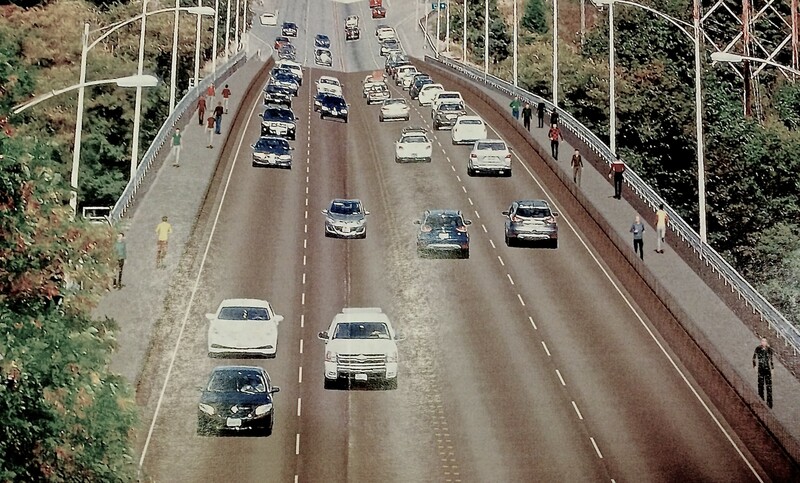 Remember, this was a highway installed in the 1920s that has never had much in the way of sidewalk access, let alone 10-foot pedestrian walkways that run the length of the East Bremerton portion of the Bridge to Bridge trail. I’ll keep you posted with construction updates.